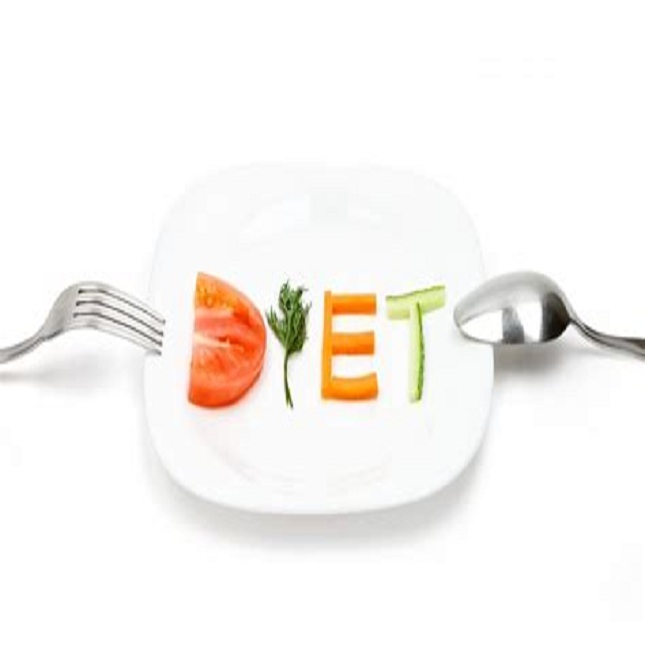 Are you following a perfect diet? 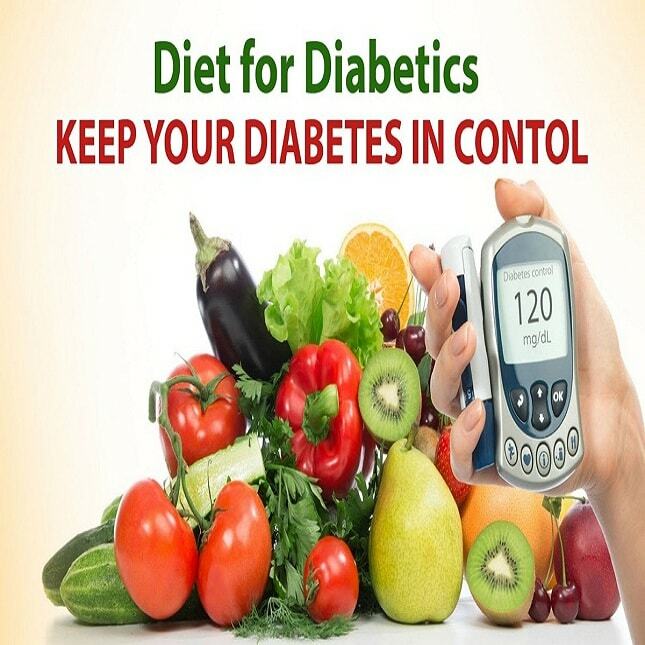 How to manage diabetes effectively with proper diet? 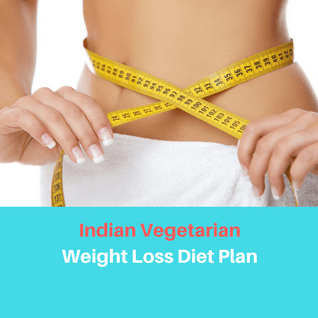 A healthy diet plan in India is the easiest ways to lose weight quickly. It is a known fact that in order to lose weight, you need to cut down the intake of food, fat & sugar consumption & also do exercise actively. 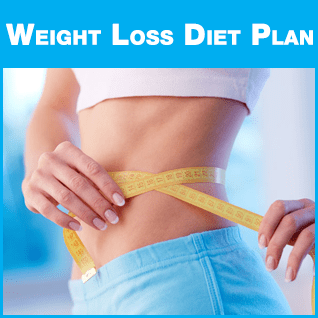 Though this sounds easy, in reality, how to lose weight fast naturally? is challenging, but we can reach this goal easily with help of plus100years. 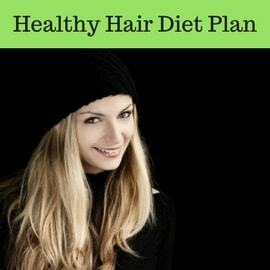 Either it is Men Weight Loss Diet Plan or women, it is very important to lose weight to lead a healthy life. 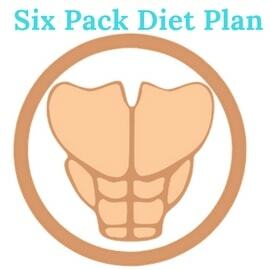 Having an idea about Diet and Fitness Tips and following a balanced diet is vital as our organs & tissues need proper nutrition to work effectively. With the lack of good nutrition, our body is prone to disease, fatigue, infection & poor performance. 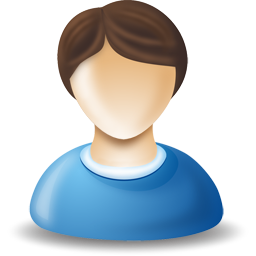 How online diet plans saves our time? Usually, a number of people wing it when it comes to preparing a week worth of meals, hoping that a grocery haul full of healthy products will be enough to get by. However, if you have ever found yourself throwing out expired products or meat, it’s time to relook at that grocery shopping. 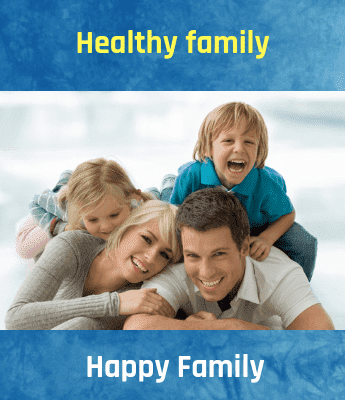 Today, with the advancement of technology there is a chance people can consult the dietitians online and can buy diet plans online from the platforms like plus100years, they plan the meals to lose the weight. 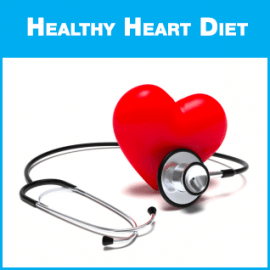 Even, Tips for Diet helps you to remain healthy and live a long life. Working out for hours at the gym & then eating whatever you want is not the correct way to lose weight. 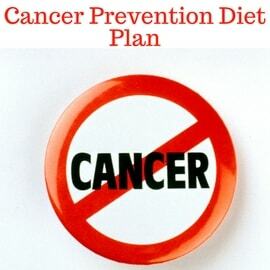 Following an ideal Custom Diet Plan suggested by the expert dietitian is the right choice. 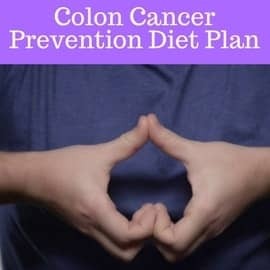 Also, with people suffering from chronic diseases such as diabetes and PCOS or any other disease, following a personal diet plan would be helpful. 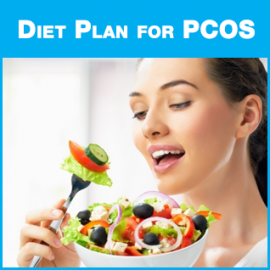 Following Diet Plan for PCOS India helps in curing PCOS disease. 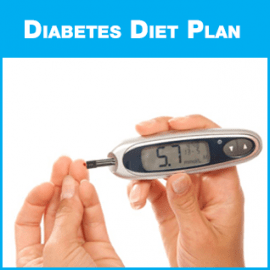 These plans will control the risk factors of the disease whereas Indian Diet Chart for Diabetic helps in controlling blood sugar levels. Without an exercise a person can lose weight is possible or not is a doubt, Proper diet recommended by dietitians and exercises based on the age, health condition can help you to lose weight fastly. Some of the Indian Foods and Spices can reduce the weight rapidly, those are Tomatoes, Coriander, Cucumber, Curry Leaves, Juices, and salads. 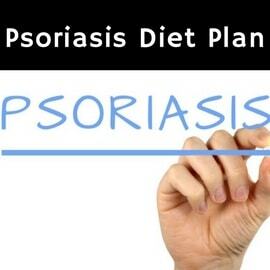 Recently I received perfect personalized diet plan online for my child Autism Purpose - Really it’s more useful and easily implementable.Thank Q so much to plus100years and Dt. Hetal Mehta Ji.